yes, we do kites and kangaroos. but as our letter of the week, it falls close enough to christmas that we focus on kings. this year we also used out-of-date popcorn kernels for some fine motor practice. 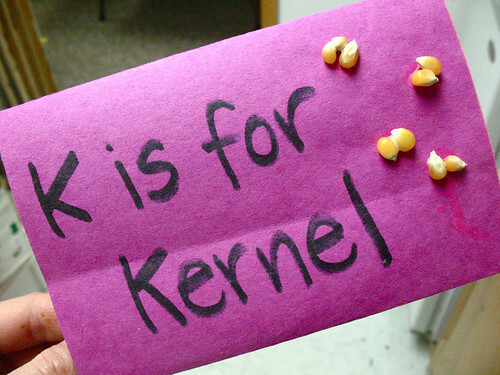 preschoolers cover dots or lines of glue kernel by kernel. i don’t know how many kindgergarten teachers would say this today, but a couple of years ago, i was told at a collaboration meeting that one of the greatest areas of need is fine motor control. so we continue with strengthing those little muscles! What order do you have letter of the week?